State-owned Land Bank of the Philippines (Landbank) has offered to buy Singapore Exchange Ltd.’s (SGX) 20 percent stake, or 1.25 million shares, in the Philippine Dealing System Holdings Corp. (PDSHC) at P350 apiece. Landbank President Alex Buenaventura has asked the bank’s Board for approval to buy a 66.67 percent stake in PDSHC to further support the government’s bid to enhance the domestic capital market and ensure financial inclusion nationwide. His request was approved by the Board on February 27. SGX is the second largest shareholder of PDSHC after the Philippine Stock Exchange, Inc. (PSE), which owns 20.98 percent or holdings of 1,311,439 shares. The Bankers Association of the Philippines (BAP) is the third largest shareholder with 829,000 shares, or 13.26 percent of the total. It is under BAP, which owns the stakes for itself and as a trustee of its member-banks, that Landbank has stakes in PDSHC. Buenaventura earlier disclosed that they have offered to buy the stakes of some PDSHC holders and the offer period runs from March 5 to April 5, 2018, with total acquisition cost for the 66.67 percent stake placed at P1.5 billion, which will be sourced from the bank’s internal funds. He said Landbank would pay PDS shareholders in cash once they agree to sell their stakes. Meanwhile, PSE has already offered to buy the shares of other PDSHC stakeholders at PHP320 per share but has yet to consummate the agreements. Buenaventura has thus informed PSE President and CEO Ramon Monzon that Landbank has offered to purchase SGX’s entire PDSHC stakes. 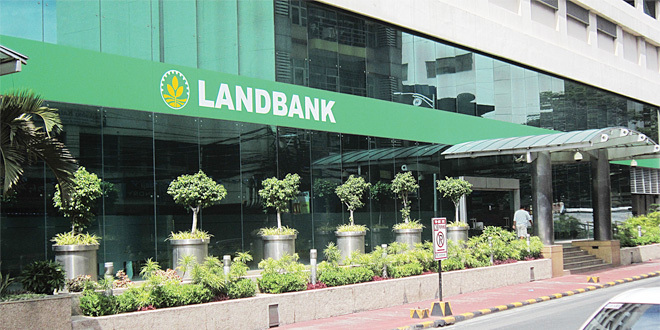 In his letter, dated last March 13, a copy of which was obtained by journalists, the Landbank chief said the offer purchase price “shall be without prejudice to any change which the Board of Directors of the Offeror (Landbank) may implement and to any subsequent negotiations by the Parties”.